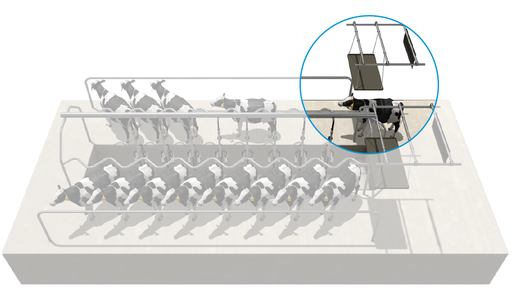 The Protrack SCC automated milk sensor reduces the effort of SCC testing by doing all the hard work for you. 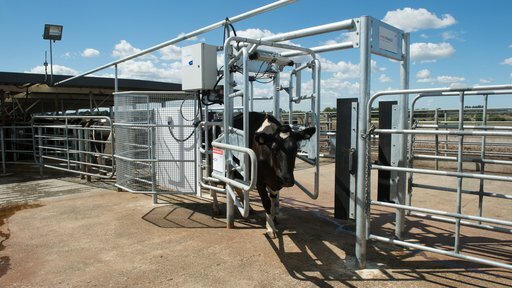 Real time data identifies which cows might be susceptible to mastitis. 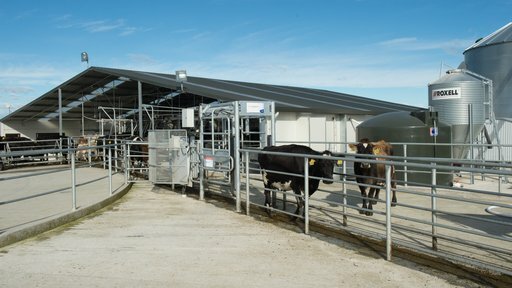 Integrates with Protrack Vantage, ID, Milk, Drafter, Feed and BCS modules. Before we had any automation our bulk cell count for the year was 170,000. The first year that we put the Protrack SCC in, that season the cell count was 125,000. The second was 119,000. The third season was 102,000. Last year the cell count was 65,000! reduce running costs – each test costs just two cents. Download the Protrack SCC product guide. 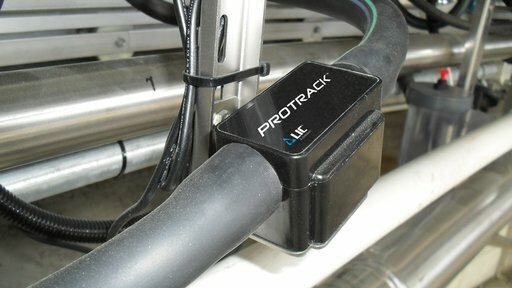 Let Protrack SCC do the hard work for you.